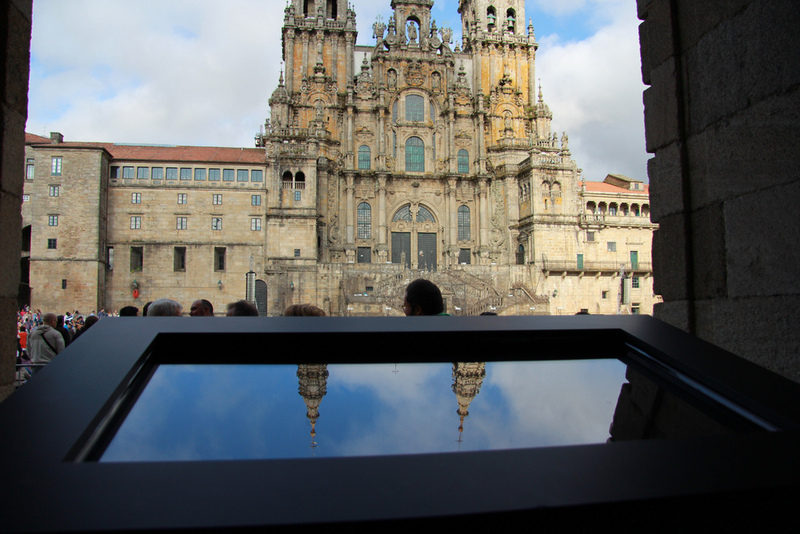 Santiago de Compostela it is famous city for its beauty , wonderful people , food and of course for its Pilgrims and Cathedral. 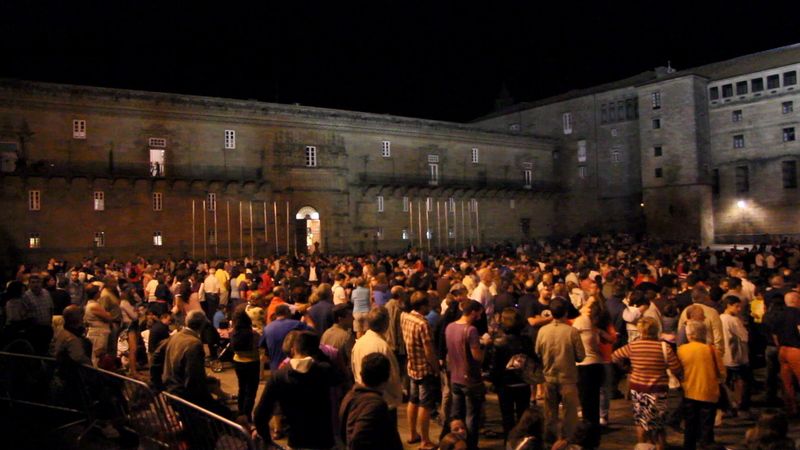 Every year they celebrate the St James'Day Fireworks Display (Fogos do Apóstolo). 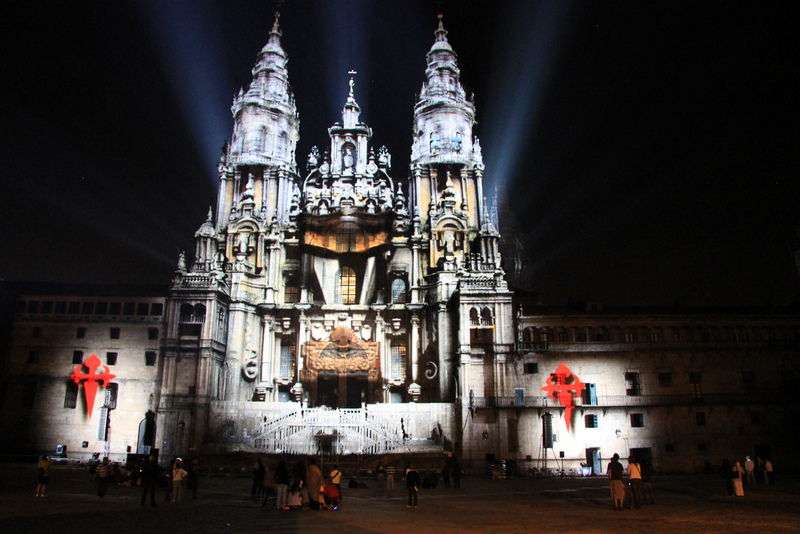 2011 it was the 800th anniversary of the Cathedral, and this year a perfect blend of Audiovisual Mapping projection, fireworks and a touch Screen called (Time Machine ) which will let the public interact, choose and trigger their favorite scene, giving some historic info about it. The show was on everyday from the 24th till the 30th of July.